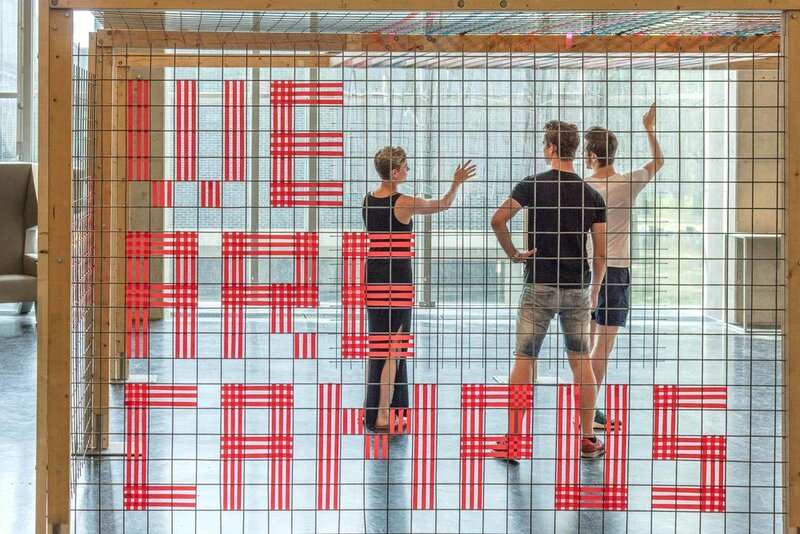 TU Eindhoven’s campus is changing. From the current University Campus, a new Science Park is emerging. But rather than a complete new design and master plan, the current masterplan (CampusPlan 2020) aims to expand the urban, architectural, typological, and formal qualities of TU/e’s original high modernist campus into a new context. Beyond a green and spacious campus with buildings organized along an orthogonal grid and with particular spatial and formal compositions, CampusPlan 2020 aims to welcome new functions and a more diverse community. 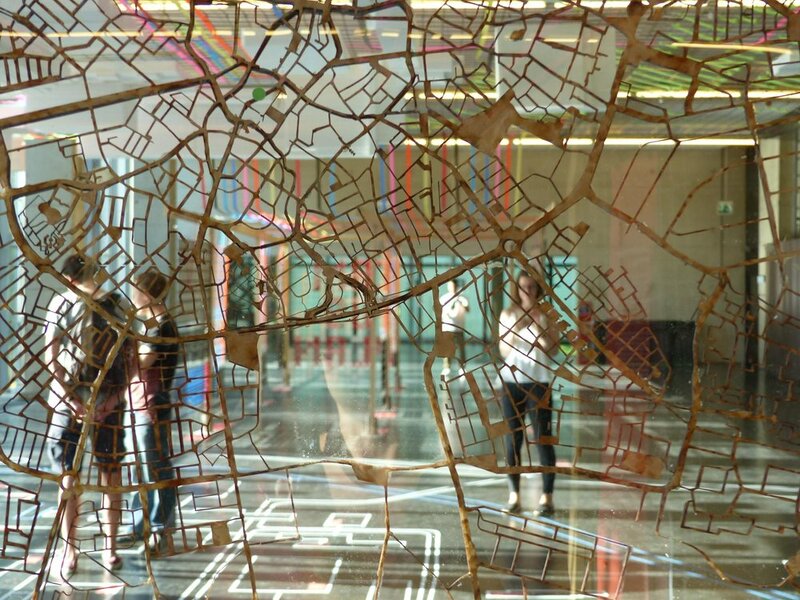 The exhibition CampusPlan Eindhoven presented a new perspective into both the qualities and shortcomings of the current plan simply by surveying its users. As spaces are occupied and appropriated, the plan moves past the abstraction of formal rules and finds its purpose in the individual scale and experience of its users. CampusPlan Eindhoven also provided a broad platform for public engagement with the plan. Beyond appreciating the ideas being presented, visitors were invited to share their own experience as well as and voice their own opinion on the current state of the CampusPlan.